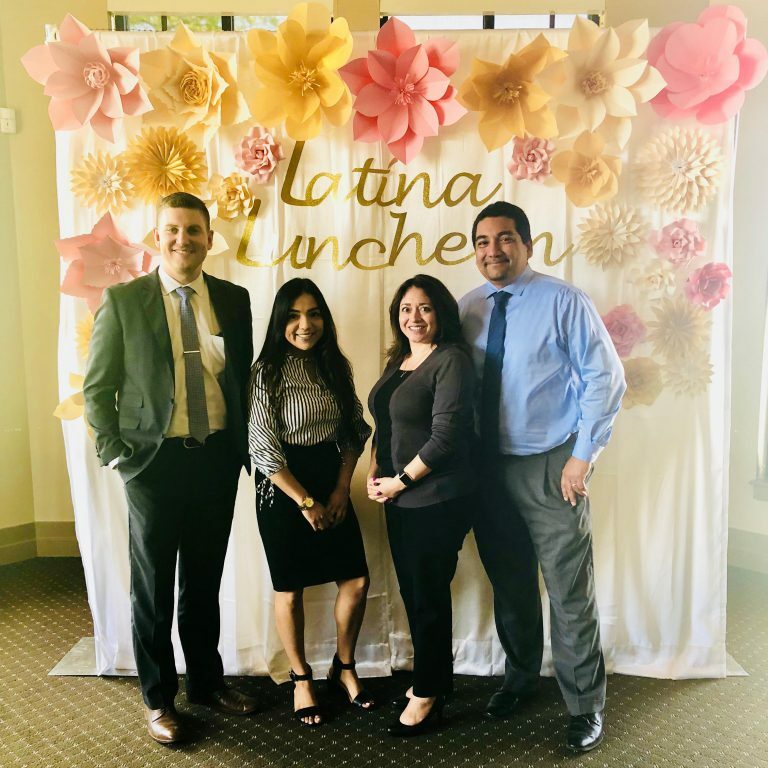 N&B attorneys, Josh Hunsucker, Melissa Bocanegra, Lisa Blanco Jimenez, and Richie Aranda, were delighted to attend the El Concilio Latina Leadership Luncheon at the Stockton Golf & Country Club. El Concilio celebrated its 50th year as the largest Latino community-based non-profit agency in California’s Central Valley. Their guest speakers, Lt. Col. Olga E. Custodio, former U.S. Air Force officer and first female Hispanic U.S. military pilot, and Melinda Meza gave stunning speeches and celebrated the accomplishments of Latinas in business, politics, and advocacy.